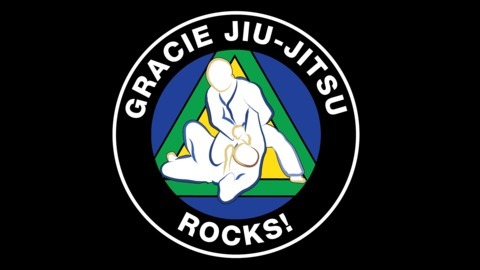 Welcome to the Gracie Jiu Jitsu Rocks! 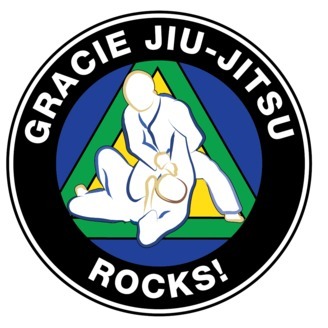 podcast, a podcast dedicated to Gracie Jiu Jitsu and all things Gracie, including self defense, competition, anti bullying, women's self defense and empowerment, nutrition, and most especially the people involved in GJJ..This podcast is for the average Joe; it's for anyone who practices, trains, teaches, or just loves to talk about or hear about Gracie Jiu Jitsu. We'll explore the lives of Gracie JJ practitioners, how they got involved with the art, and what effect it's had on their lives. Physical Culture & BJJ: A discussion with Henry Akins, Roy Dean, John Frankl, and Robb Wolf. In this episode we dive into topics like can doing jiu jitsu create imbalances in our bodies, what we can do to correct these imbalances, and what are the elements of effective cross training, etc.